It is a fact of life; at some point, most of us will experience hearing loss. It takes most people an average of seven years to do something about it. This means the only thing standing between you and the chance to improve your hearing and the quality of your life is… well - YOU. We, at Hearing Center of Vermont, can help you. We are dedicated to providing our clients with superior hearing aid comfort and performance. 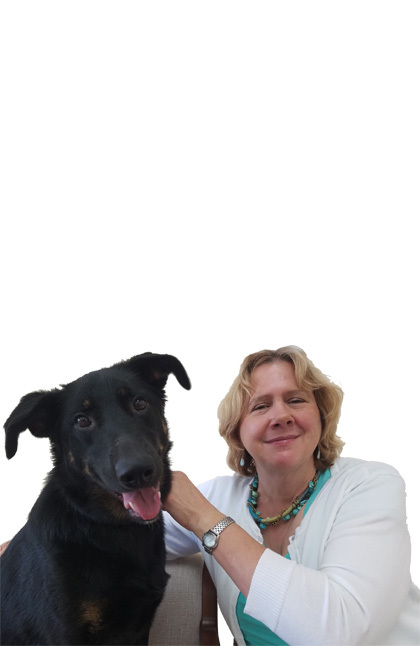 Heidi Eichenberger is a State licensed hearing aid dispenser and a board-certified Hearing Instrument Specialist with several years of experience. Heidi herself is well versed with wearing hearing aids. 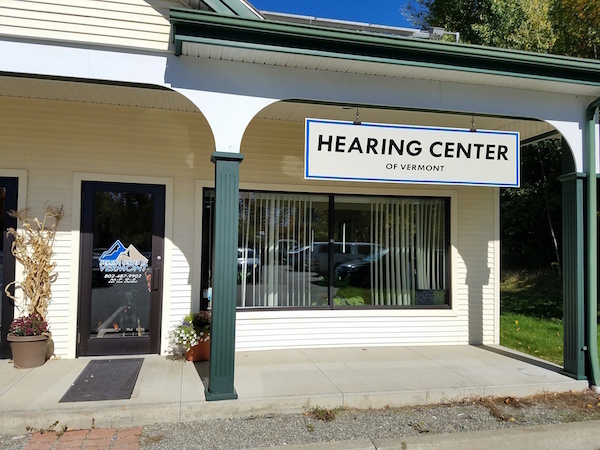 The Hearing Center of Vermont, with their professional staff, will ensure that you get a thorough hearing aid evaluation and are fitted with the best hearing aid technology for you. 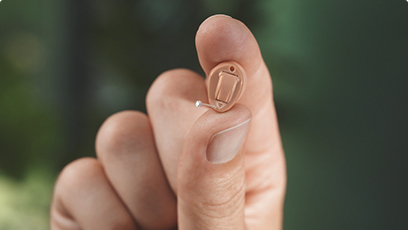 One that fits your lifestyle, be it a completely waterproof hearing aid that you can wear when swimming or hearings aids that are Bluetooth capable, or perhaps the absolute smallest hearing devise that you could ever imagine. 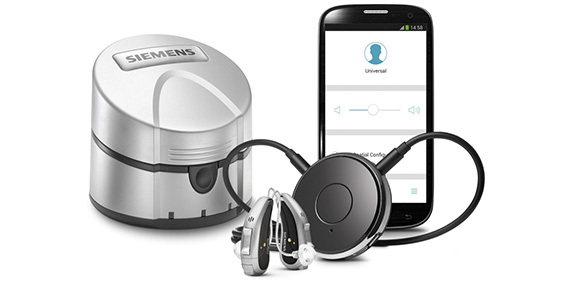 We offer hearing aids in most budget ranges. providing our clients with superior hearing aid comfort and performance. Please contact us and schedule your preferred appointment day and time with Heidi today!